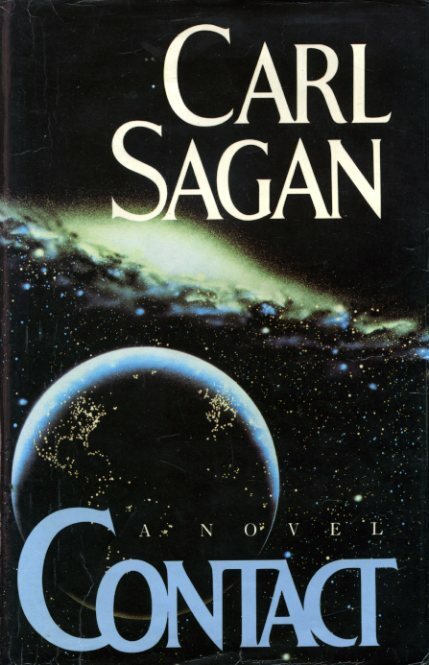 Following is some dialog from the film Contact, a film adaptation of Carl Sagan‘s sci-fi novel of the same name. I was given something wonderful. Something that changed me. A vision of the universe that made it overwhelmingly clear just how tiny and insignificant — and at the same time how rare and precious we all are. A vision… that tells us we belong to something greater than ourselves… that we are not — that none of us — are alone. I wish I could share it. I wish everyone, if only for a moment — could feel that awe, and humility… and hope. That continues to be my wish. Ellie Arroway, played with exacting precision by Jodie Foster in the film, is a scientist, meaning her world is constructed upon empirical evidence through reason…until now, until she has lived through an experience even her exquisitely scientific mind cannot fathom. Yet, she can sense the depth of it with soul-shaking awe and the clarity of a religious vision. Epiphany. I like to think that in this moment Ellie learns the value of faith, its wisdom.